Reversible, 100% cotton Ergobaby Teeting Pads to prevent babies from sucking on the Ergobaby straps. 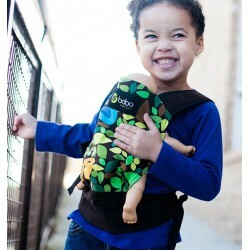 The Ergobaby Winter Cover fits all Ergobaby Carriers but not other brands! 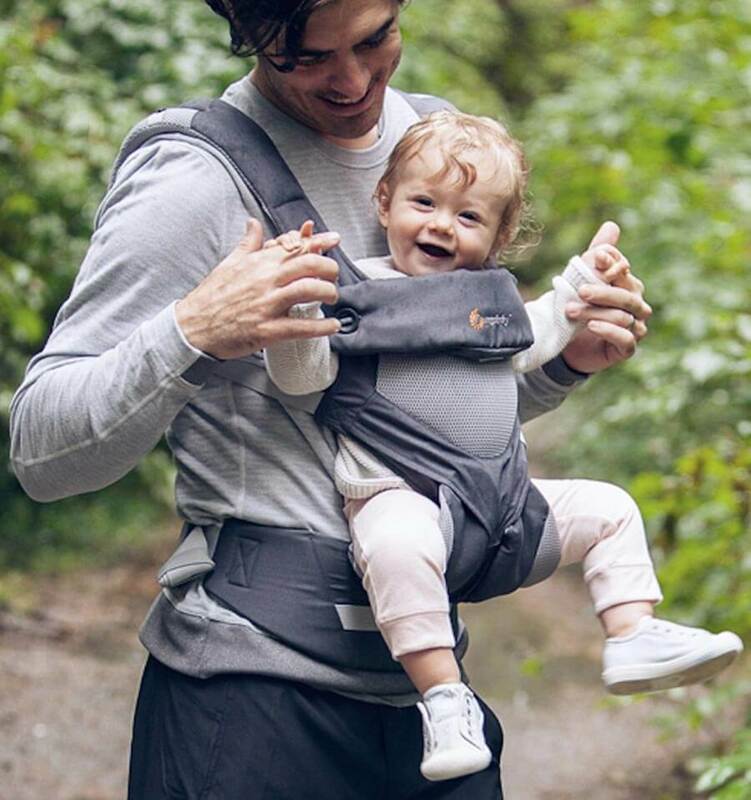 With the Ergobaby Winter Weather Cover your baby is always protected against cold and wet weather.